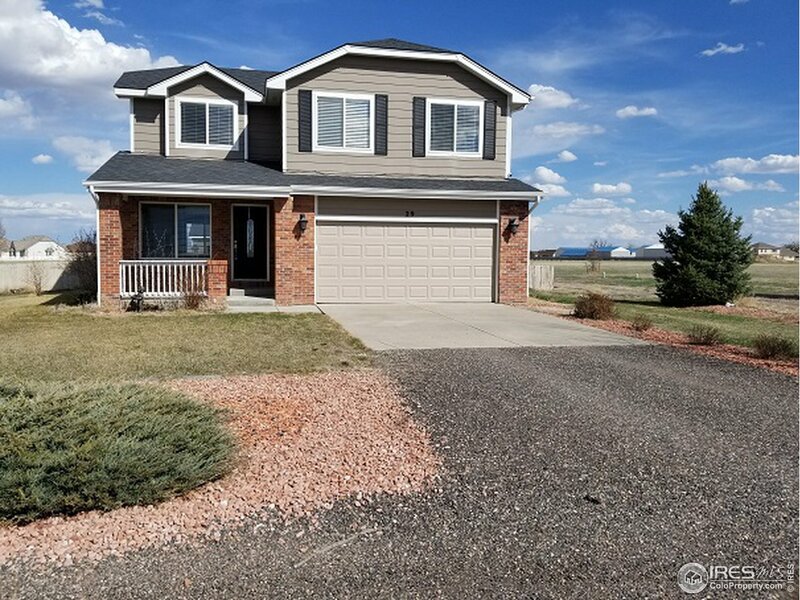 All Fort Morgan homes currently listed for sale in Fort Morgan as of 04/25/2019 are shown below. You can change the search criteria at any time by pressing the 'Change Search' button below. 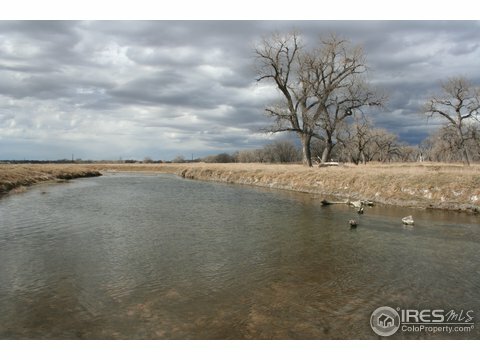 "Rare hunting and recreation property located close to the S Platte River now available for sale. With a live, warm water slough coursing through the entire width property, very few properties can boast these features." 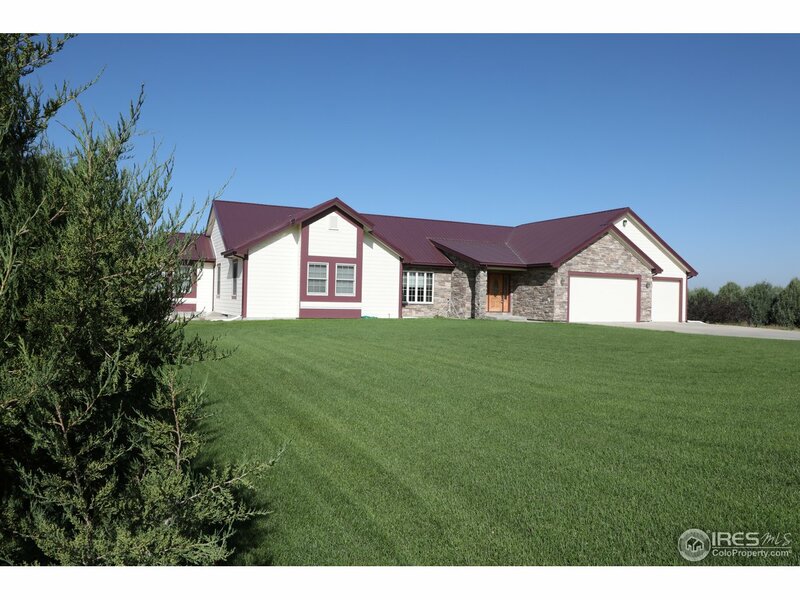 "Pristine 6BD/4BA home on 5+ acres. Extensive, professionally designed landscaping across the immaculate property with 3 unique custom water features. Chef's dream kitchen with granite countertops, bar, eat-in area and formal dining room all on hardwood floors. Grand master with luxurious bath. Additional granite throughout and wet bar in basement with enormous rec room. Lifetime warrantied Decra shingled roof. Zoned sprinkler and drip system, water filtration system, central-vac and much more!!" "5 Bedroom,4 Bath home on 5 acres. 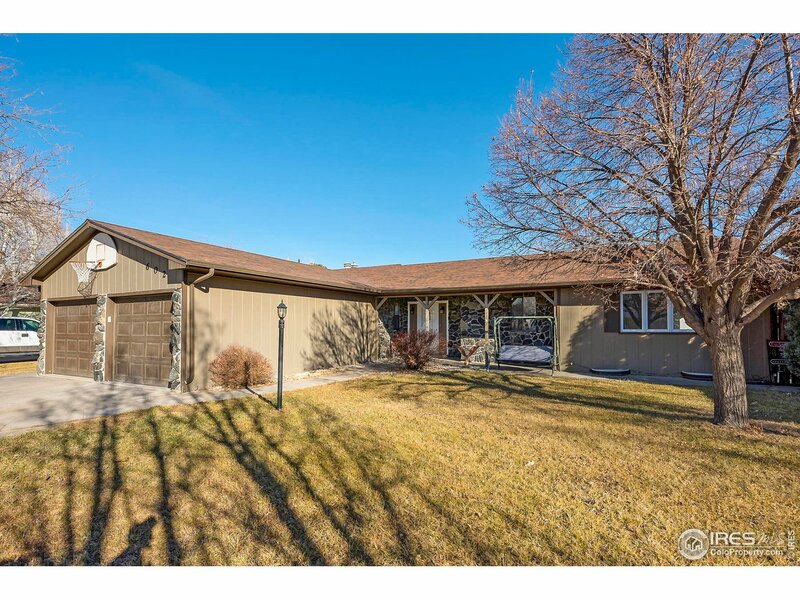 This is a very large, 4200 +-sf foot home. Master bedroom has jetted tub, double sinks, walk in closets and a sitting room/office /library. 6 panel doors, central a/c, sprinkler system, metal roof, located within 2 miles of Fort Morgan on Sherman Street. City Electricity/City Gas/ Quality Water Tap # 2221. 3360 SF shop,lined,insulated, tube heat, 1/2 bath, all concrete floor, 110/220,200 amp service, air compressor,16'x16' electric overhead door,2 walk in doors." "Wrap around front/side porch. Vinyl fenced enclosed area. Updated floors, kitchen counters and cabinets, tiled bathrooms. Sink in additional upper for crafts and another in the garage. Garage has NG heater. Spa included!" "Unlimited possibilities for this unique property! 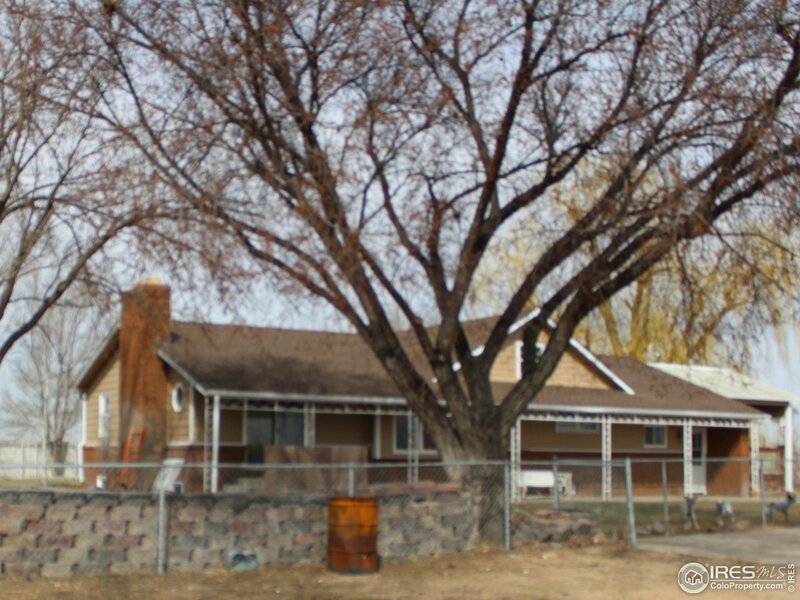 With easy access to I-76 this property offers a heated 4050 sq. ft. building w/3 overhead doors & an attached office; a 1200 sf heated shop; 1440 heated garage w/3 overhead doors & 1/2 bath. 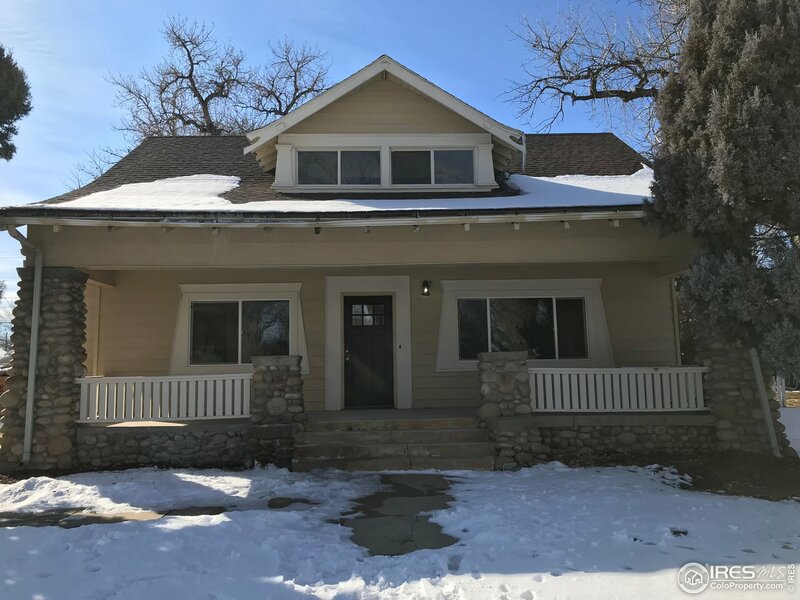 4 BR, 3 BA home w/wood floors; large eat-in kitchen w/island & double ovens; formal dining room with built in cabinets; Great master BR w/fireplace, Jacuzzi tub, walk-in closet. Two stairways to basement. Large patio, covered deck. Min. 24 hrs notice to show." 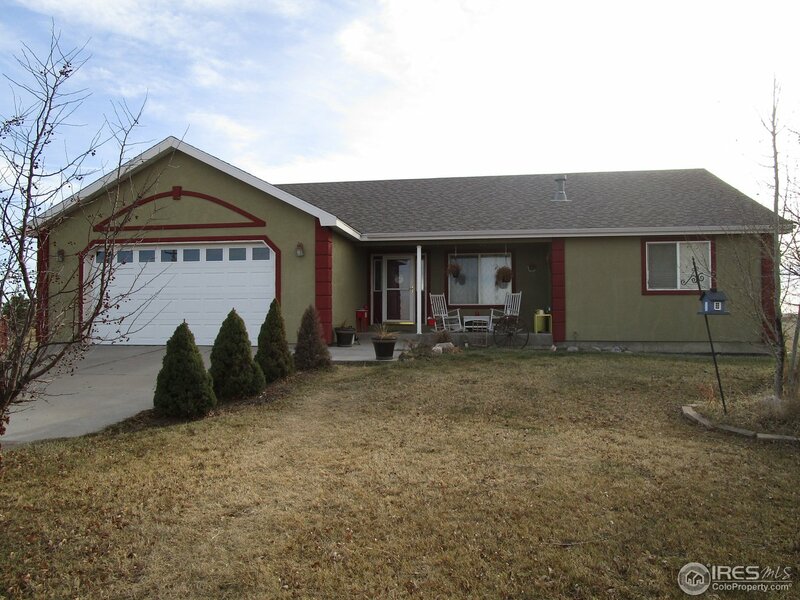 "Beautiful 5 bdrm, 3 bath home with tasteful upgrades and detail throughout!. Walk into a breath taking open floor plan with a gorgeous kitchen, granite counter tops, lots of cupboards and pantry! Formal dining area. Living room has a large built in entertainment center. Large Master is like your own private oasis with a 5 piece Master Bath, jetted tub and walk in shower! Finished walk out basement has a Theater Room with projection paint on the wall and bar area! Beautifully Landscaped!" "Gorgeous 4BD/4BA Spanish style home with tile roof available in Morgan Heights. Vaulted ceiling & open floor plan with beautiful hard wood floors and tiled kitchen. Granite counter tops and Kenmore Elite appliances. Custom kitchen lights. Master bedroom upstairs features walk-in closet and luxury 5-piece master bath with walk-in shower. Balcony off master with views of the plains. Wood burning stove! Basement bedroom has attached full bath with jetted tub. Wet bar,3-car heated garage and more." "INVESTORS! Great investment opportunity. 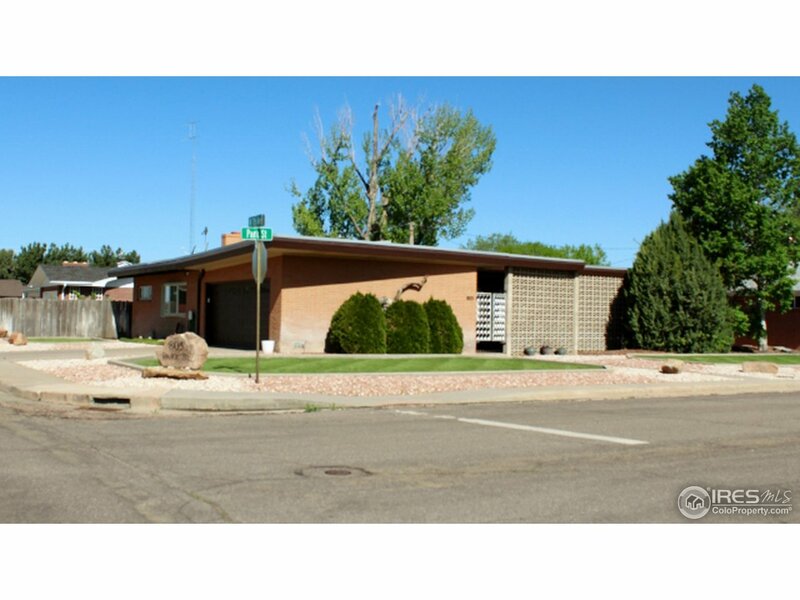 Located in the heart of the historic district of Fort Morgan. This smartly designed duplex, incorporates large windows that fill the home with light, offers roomy, comfortable living spaces throughout including bedrooms as well. With custom kitchen cabinetry and craftsman style front doors. Built with meticulous care, the endearing warmth and charm of the home and surrounding area is captivating." "Great natural light in this 3 BR, 3 BA home with a kitchen that will make your friends envious! Located in a secluded setting just outside city limits on 4.88 acres, this home offers an open floor plan w/large brkfst bar, quartz countertops & tons of cabinets. Wood burning fireplace separates dining & living rooms. Cozy sun room. Master BR features 2 closets, 3/4 bath & fireplace. Oversized 2 car garage plus outbuilding. Septic new in 2016. Mitsubishi ac unit. Many updates in last couple years." "This grand home features gorgeous details. As you enter the foyer you will find stunning custom wood work that, although prevalent in the foyer can be found throughout this home. The open floor plan allows the natural light to flow from the front to the back making this home feel warm and welcoming. Every bedroom on the upper level has an attached bathroom & vaulted ceilings. The luxurious masted bedroom has two walk-in closets, a 5 piece en suite, built in bench & french doors. Must see home!" 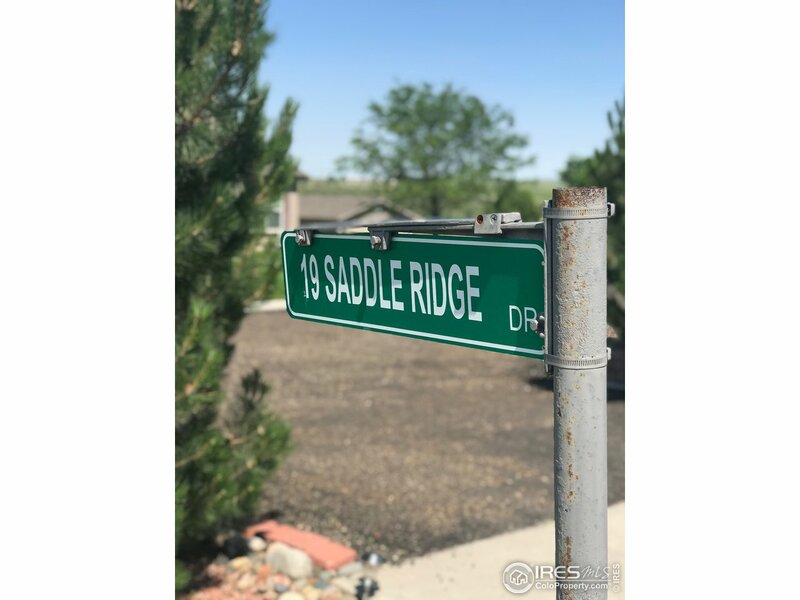 "Stunning 3 bed, 2 bath home in the highly desired Trailside subdivision. 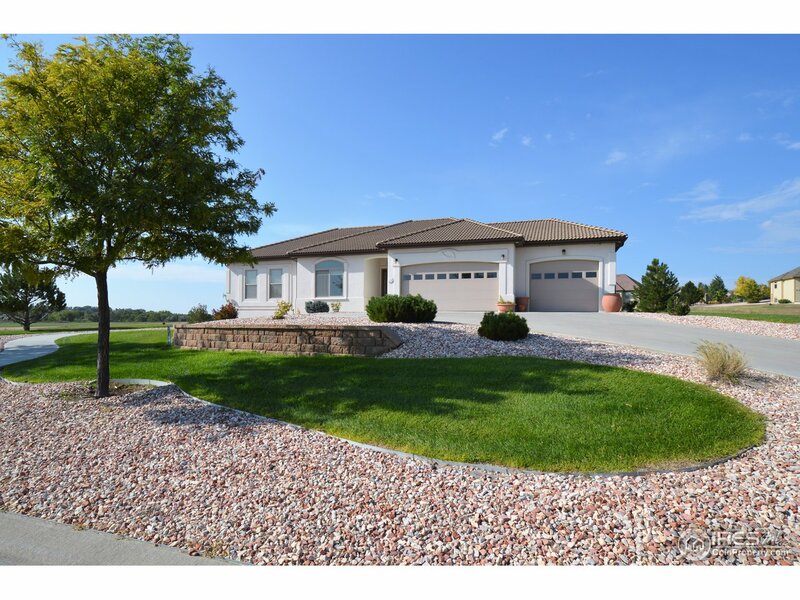 This home sits on a 4 acre lot and boasts a fantastic open floor plan. The kitchen features custom subway tile backsplash and custom slow close cabinetry. 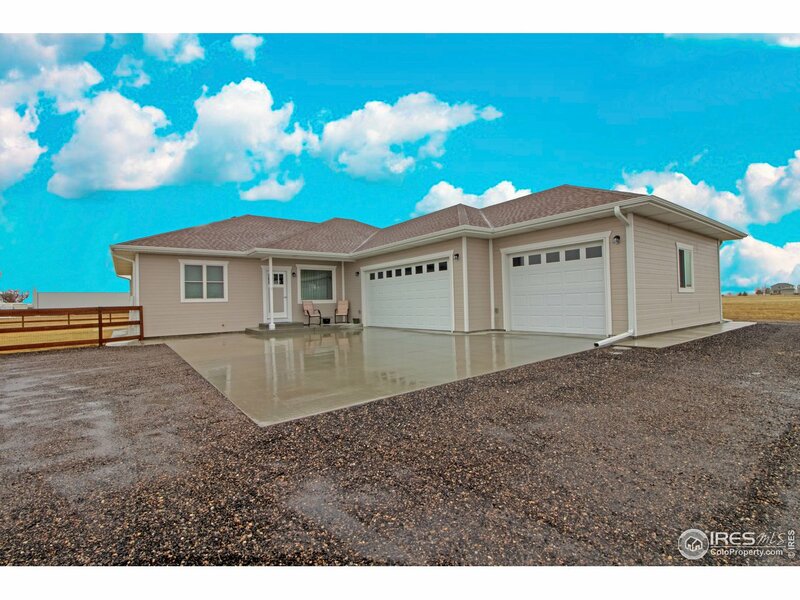 The 3 car attached oversized garage is fully insulated and drywall with 8 foot ceilings. The backyard features a gorgeous yard with full sprinkler system and custom fencing that is less than 2 years old. You don't want to miss out! Property sold As Is." 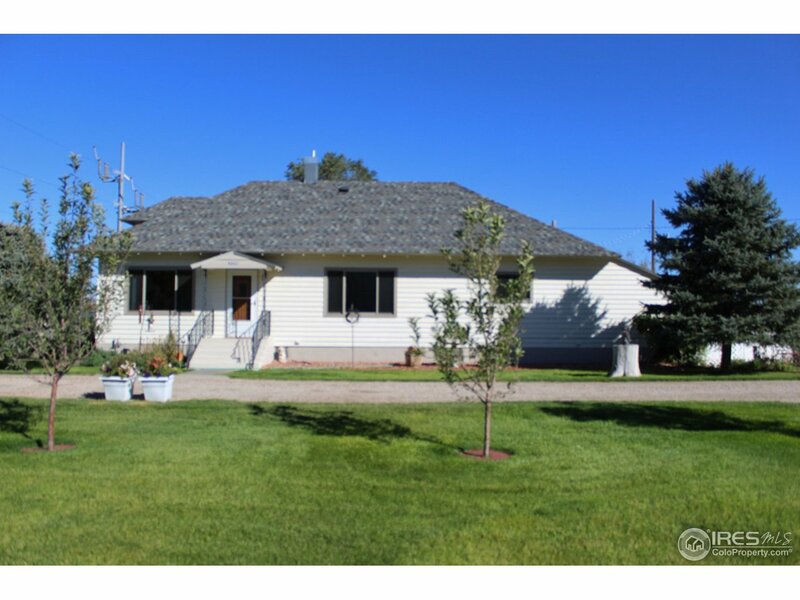 "Ranch style home with country feel on 2 acres with corrals located in the Fort Morgan Ranchettes. Beautiful covered back deck and patio area. Property features a 1100 sqft outbuilding and animal shelter. The outbuilding is currently used for storage and horse stall. Additional chicken coops and animal pens also included with purchase. Plenty of parking for RV/boat. Wood burning fireplace and pellet stove. Mitsubishi air conditioning/heating unit installed. MCQW tap and well water. Must see!" 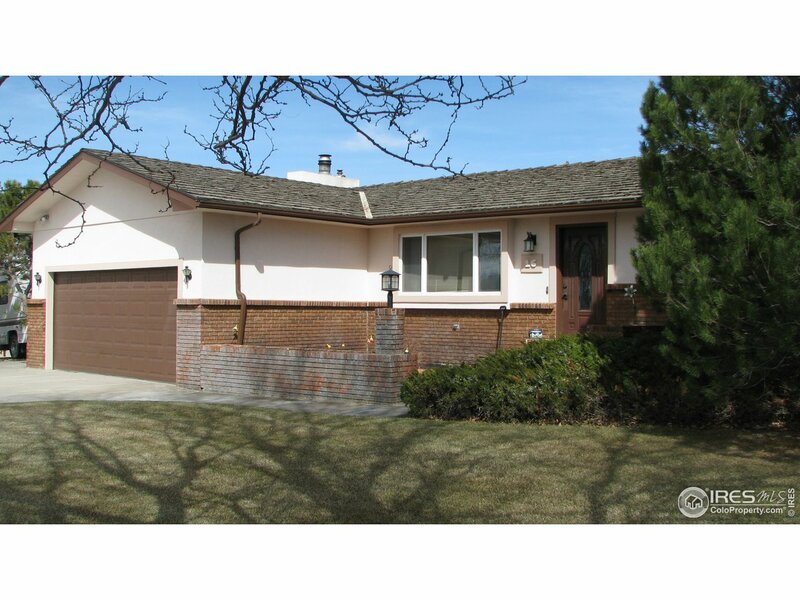 "All you have to do is move into this ranch style home with 6 bedrooms and 3 bathrooms. Home has been updated with new paint through out, carpet, tile in kitchen, bathroom. and 2 fireplaces"
"Take a look at this rare find in Shawnee Subdivision. Vaulted ceilings throughout dining room /front room. Kitchen has wooden pull out cabinets and complimenting hard wood floors. 3 large bedrooms, 2 full baths,and laundry room all located on main floor. Master Bathroom with dual vanity and soak/ jet tub. Upstairs Sitting/Sunroom opens directly to backyard that has a shed for lawn equipment/tools. Central Air, hot water heat, and sprinkler included. Sellers are very motivated!" "Not your cookie-cutter home! Beautiful kitchen was updated approx. 6 yrs. ago and opens to great covered patio. Great room is adjoined to the kitchen/dining area and features a built in office area. Bright, spacious formal living room. Main floor laundry. Master BR opens to secluded, manicured back yard. Vinyl windows. Large family room in basement with a wet bar. Concrete Fall Out shelter in basement. Garden areas, sprink. sys. Home has unbelievable storage. Maintenance free exterior." "Beautiful, move in ready home. One attached garage being used as a photography studio, with a 28X30 detached heated/insulated garage with 8ft door. Fenced yard with mature shade tree. New carpet on main level, updated windows, new dishwasher, electric/range oven, and fridge. A/C unit, with ceiling fans in each bedroom. Plenty of closet storage space, Sprinkler system installed as well as a mower/storage shed in the backyard. Come see for yourself how cute this home is." "GREAT INVESTMENT! 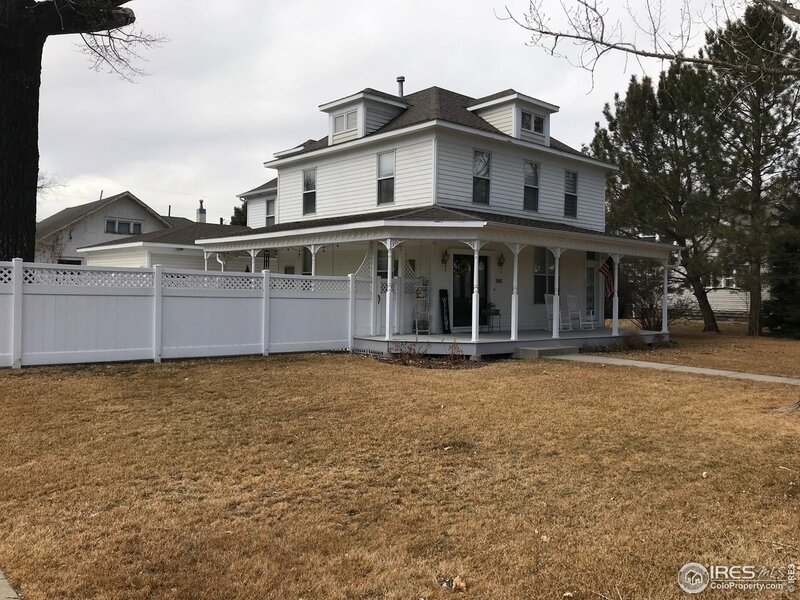 UNIQUE 2.2 ACRES IN FT MORGAN WITH 2 RESIDENCES. 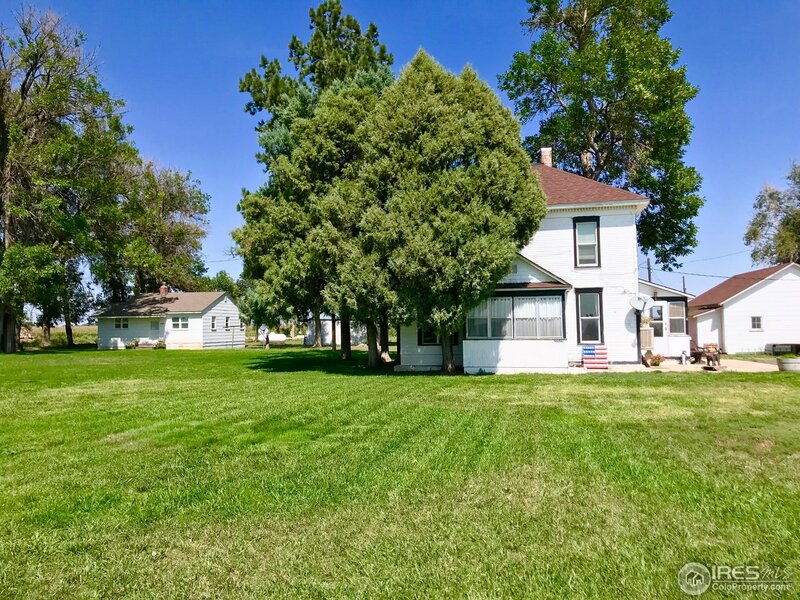 GREAT LOCATION BETWEEN FORT MORGAN AND BRUSH AND EASY ACCESS TO I-76. LARGE HOUSE: NEW ROOF, NEW FURNACE AND HOT WATER HEATER 3 YEARS AGO. DETACHED 2 CAR GARAGE HAS NEW ROOF.POTATO SHED AND LARGE BARN FOR ALL YOUR TOYS. 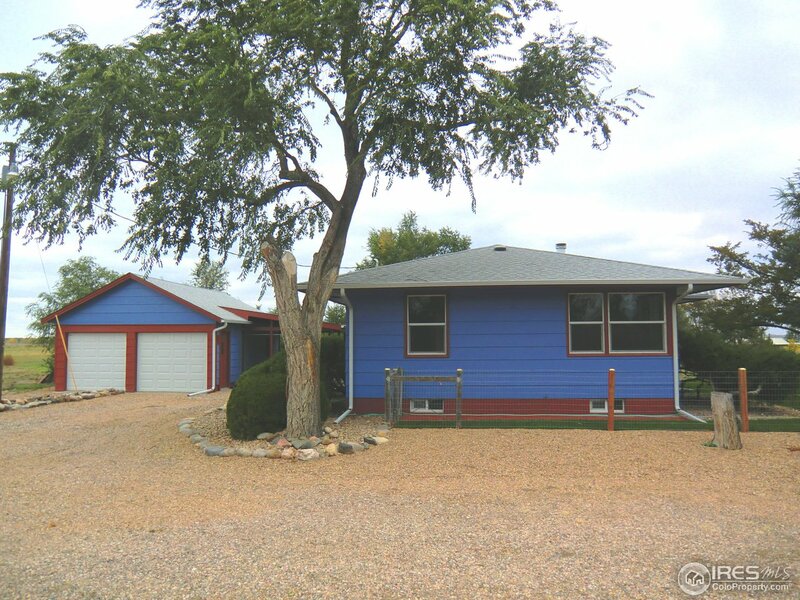 SMALLER HOME: IS 1,152 SQ FT WITH STORAGE BASEMENT, 2 BEDROOMS, LIVING ROOM, KITCHEN - LAUNDRY IN KITCHEN AND FULL BATH. WINDOWS REPLACED 2-3YRS AGO, LARGE STORAGE SHED. MATURE TREES AND LUSH LANDSCAPE." "Homesteader's paradise! This charming country property sits on 1.71 acres & includes: HUGE outbldg. w/3 doors for equip., RV & trailers; add. det. garage w/extra storage. Garden area, small chicken house & pen, quality water AND well, newer septic, fish pond & fire pit, outdoor grilling area w/natural gas hookup, sprinkler sys. & established landscaping. Outdoor security lighting. NEWLY REMODELED KITCHEN & BATH. Newer Anderson windows, beautiful hardwood floors, cent. air. 24 HRS Notice to show." "Price Reduced! Gorgeous! Many interior updates including new flooring, doors and more. 20x24 attached garage and additional 32x24 detached garage for all your toys. New tile entry area with sliding barn door. 3 bedrooms upstairs, master bedroom includes full master bath and walk-in closet. Additional upstairs bathroom recently remodeled. Open main floor with beautiful laminate wood flooring. Separate dining area that walks out on to 12x14 deck. New roof replacement has been scheduled. Must see!"